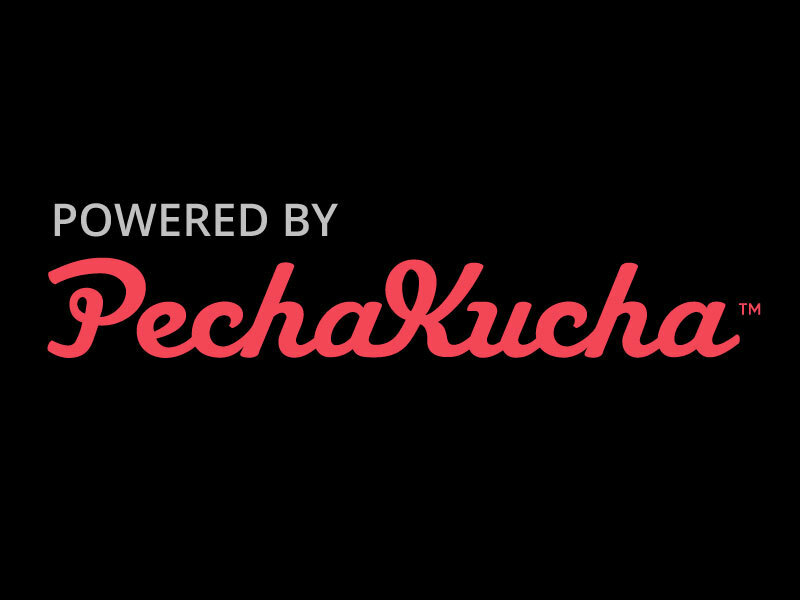 This entry was posted in Announcements, Community and tagged artist talk, PechaKucha. Bookmark the permalink. What a great idea! Would be a fascinating event to attend in your local area. Thanks Lyn, it looked like there were lots of these events in the UK. I really enjoyed it. There is an event near me scheduled for May 3rd (Lambertville, NJ, US). Thank you for the introduction! I hope you are able to attend. I found our local one very interesting. Wow Ruth. I’ve just spent an hour totally absorbed looking through various presentations. I’ve never heard of PK before. I’ll keep my eyes open for an event near us this year. You’re welcome! I only had the chance to watch one of the presentations from the website. I hope you will be able to find a PK event you can attend locally.